I design furniture in direct consultation with my customers. No project is too small or too large. Every piece is unique. 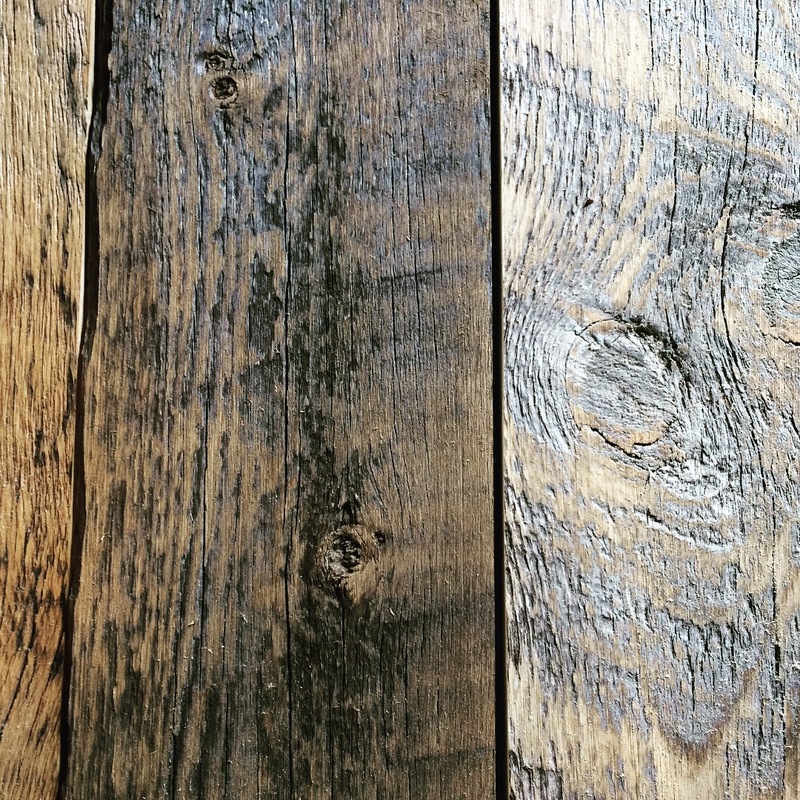 I use authentic reclaimed lumber from Wyoming and Iowa; every piece has a story. I collect willow, aspen, pine, and fir while exploring in the mountains. 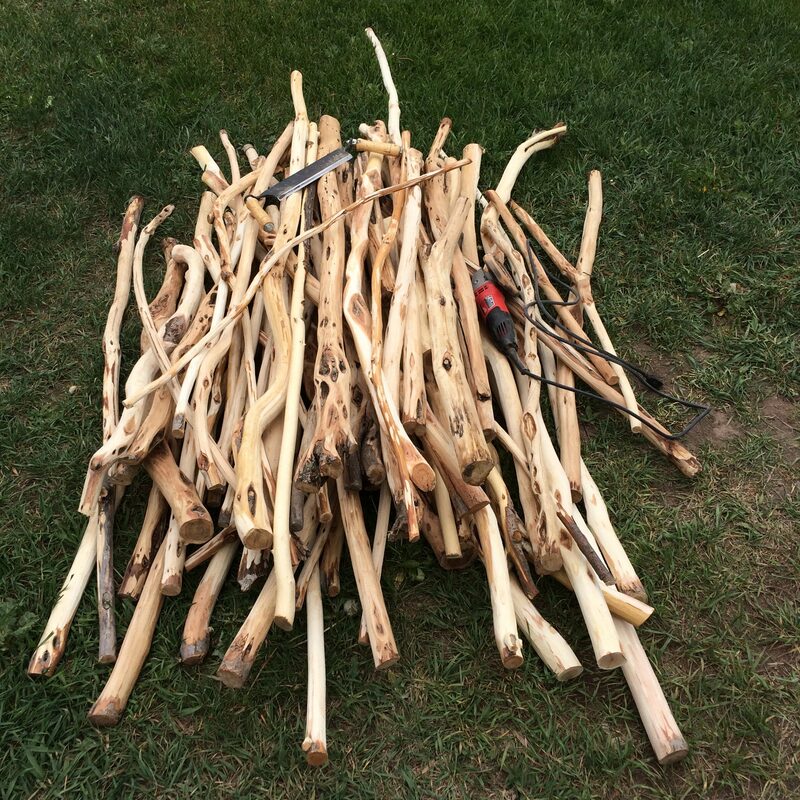 I've always got an eye out for twisted sticks when hiking or hunting. 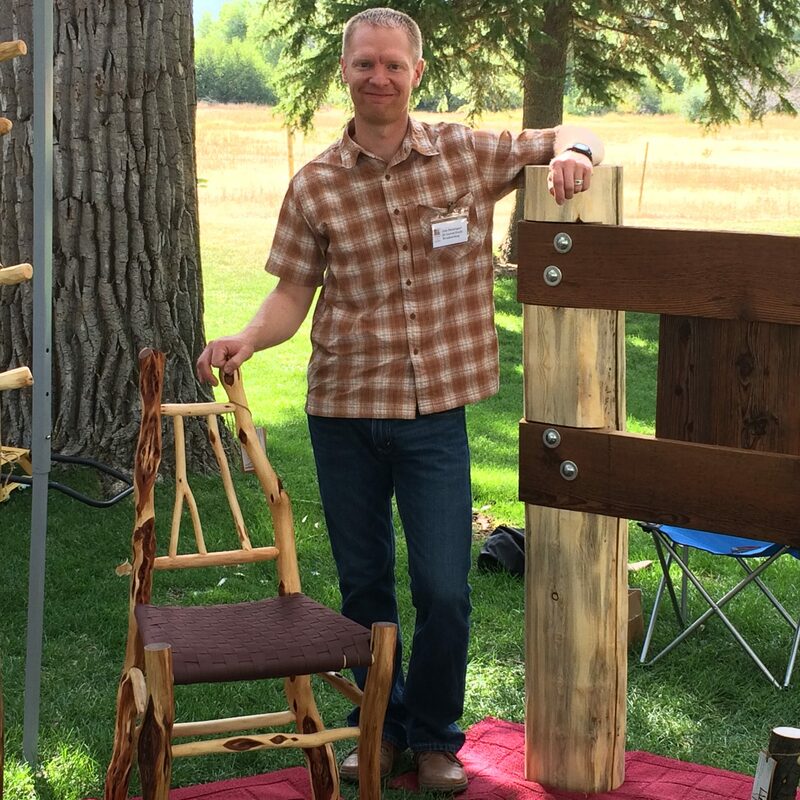 is a one-person, full-service design and build woodshop in the Rocky Mountains. 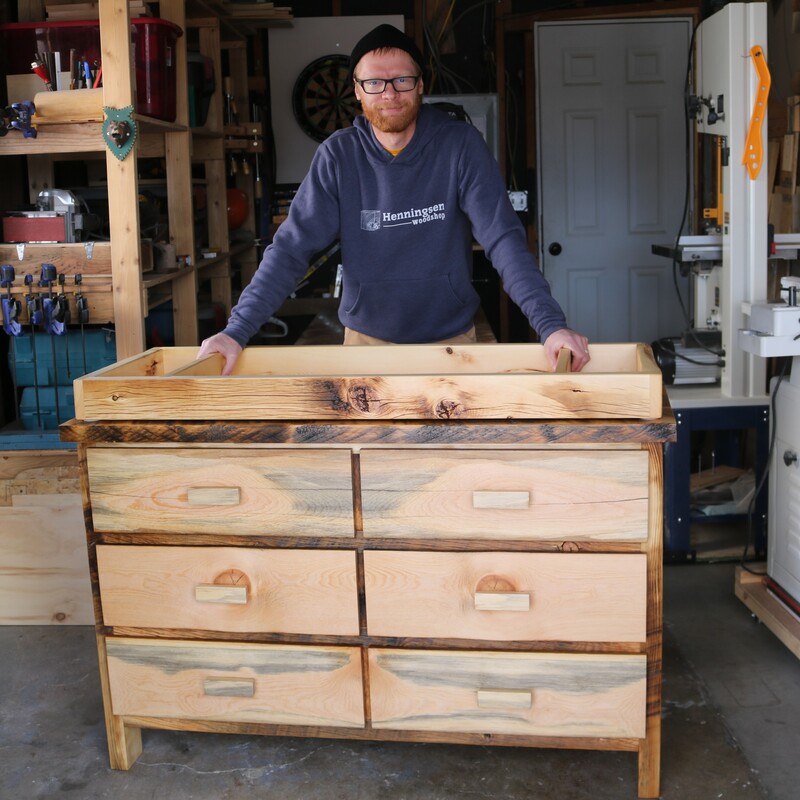 I make high-quality, rustic furniture crafted from hand-collected woods. Each piece is original; I design commissioned pieces in direct consultation with the customer. All my furnishings are built from lumber that I personally have reclaimed or sustainably harvested. I combine these materials with fine craftsmanship to bring a sense of nature into the customer’s home, lodge or office. I take great pride in my work. When you work with me, you choose quality, originality and individual service. Look through my gallery of completed projects. Peruse my style, materials, and techniques. Get in touch with me to to start a no-pressure conversation about your project.